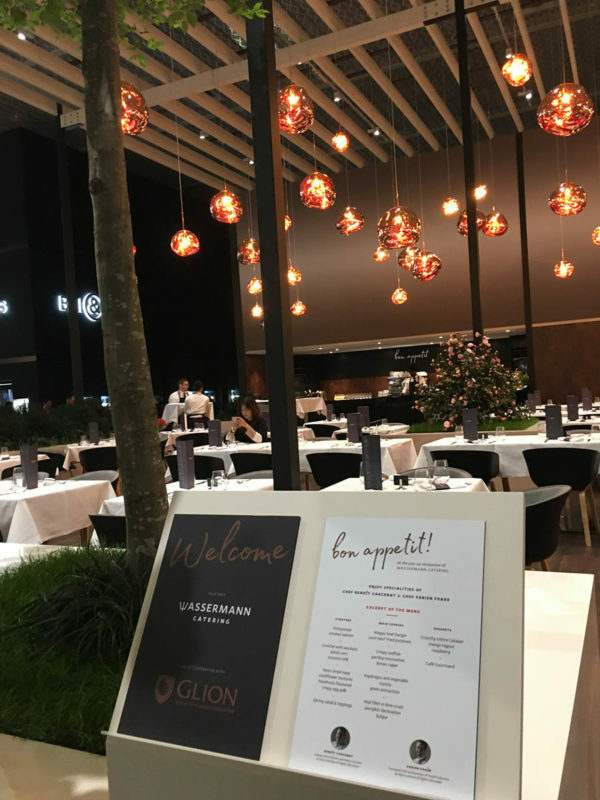 Wassermann & Company is responsible for the catering for all events at the trade fair buildings. 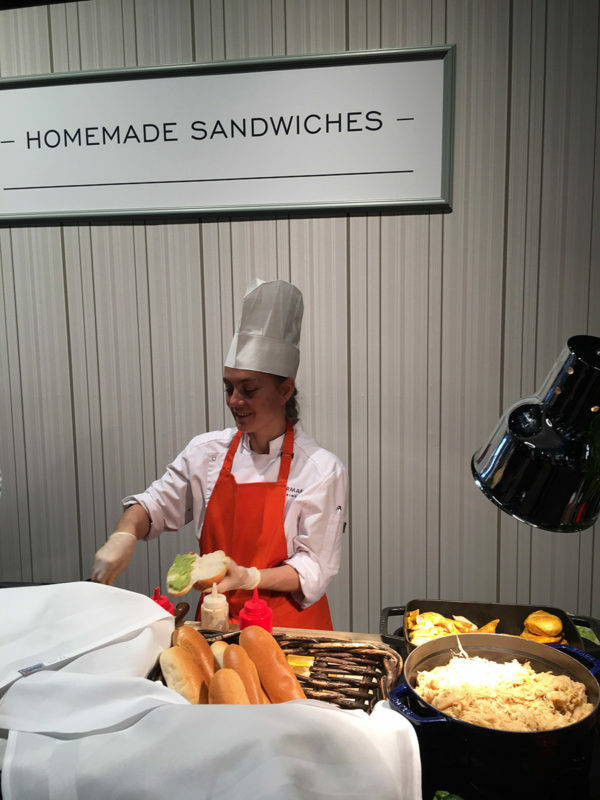 We offer event catering and a delivery service for exhibitors and corporate customers for all trade fairs which are held there. As individual catering or a delivery service: we make it easy for you and come directly to your trade fair stand. Flying buffet, aperitif, seated dinner or an incentive with flair – location-independent: we can do it. New concept – smaller but finer. Probably not as many exhibitors and visitors as the last years but all big players on board. 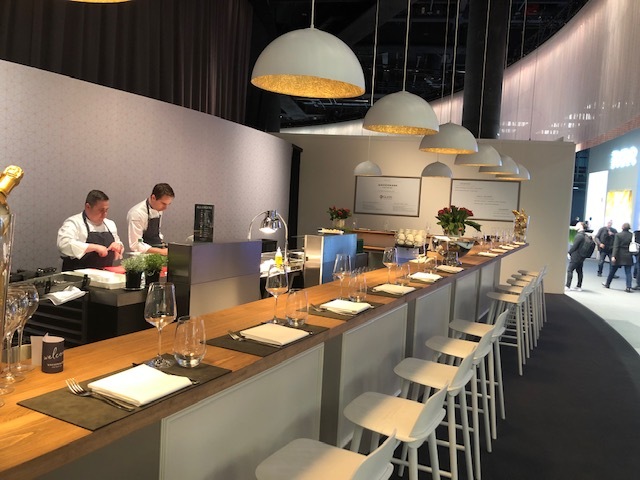 In collaboration with Michel Loris-Melikoff’s team at the new Exhibition Management, we designed new pop-up restaurants and developed new food concepts, especially in the public sector, and adapted them to Baselworld’s new orientation. 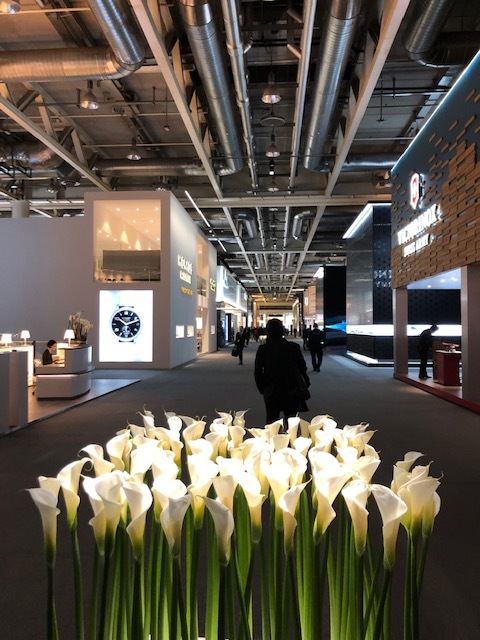 More space for communication, a better platform for journalists and more attention to culinary delights were the requirements for Baselworld 2019. We took advantage of this opportunity and developed a new gastronomic concept. We cooperated with the Glion School on Higher Education. We developed the creations for our food bar La Table d`Hôte and the restaurant at the Central Plaza under the guidance of Benoît Carcenat. 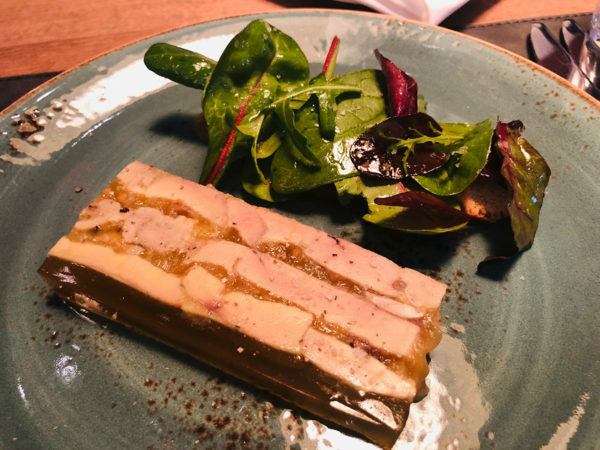 He is lecturer and responsible for the kitchen performance of the university as well as long-standing chef adjoint at the Restaurant de l`Hotel de Ville in Crissier (***Guide Michelin). The food perfomance at Baselworld is far removed from classic fair gastronomy. We have remained true to our premise as event caterers. 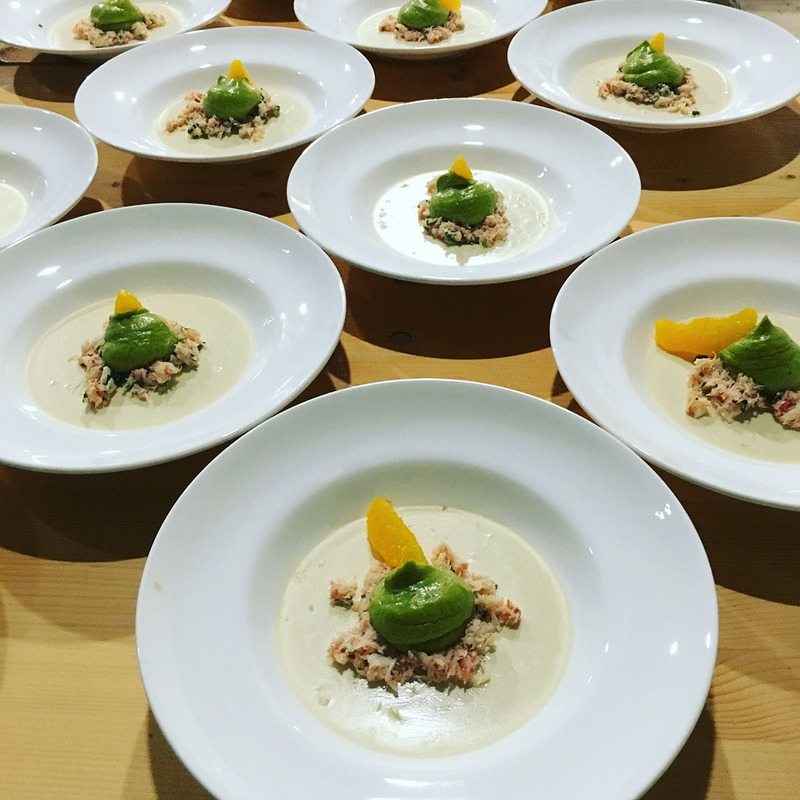 We follow trends, develop them further and use them to create food concepts for pop-up restaurants and takeaway bars. 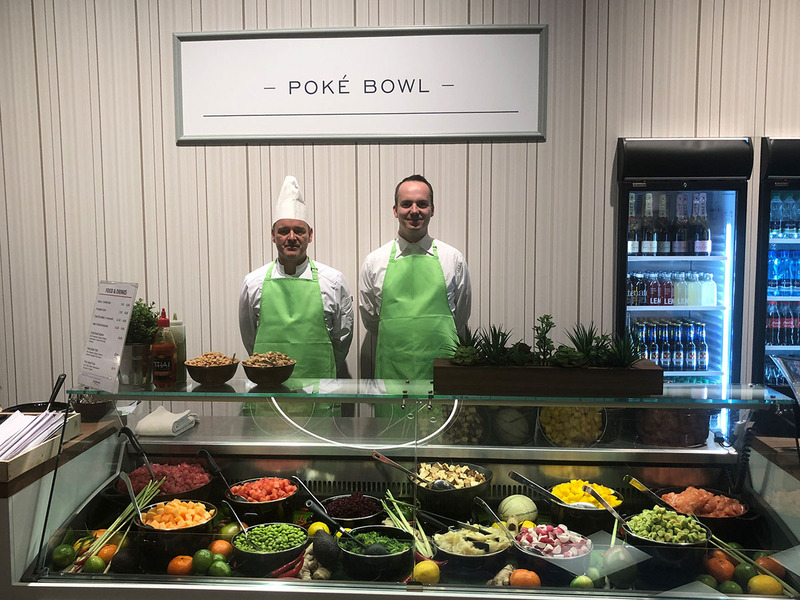 All concepts are tailored to the target group at the fast trade fair business and, above all, adapted to the nutritional trends and lifestyle of today’s society. In addition to Poké and Scavini – the italian bakery, there are Grab & Go stores, champagne lounges and outlets with Swiss specialities. The point of sales and also the restaurants were all designed with very high architectural standards. 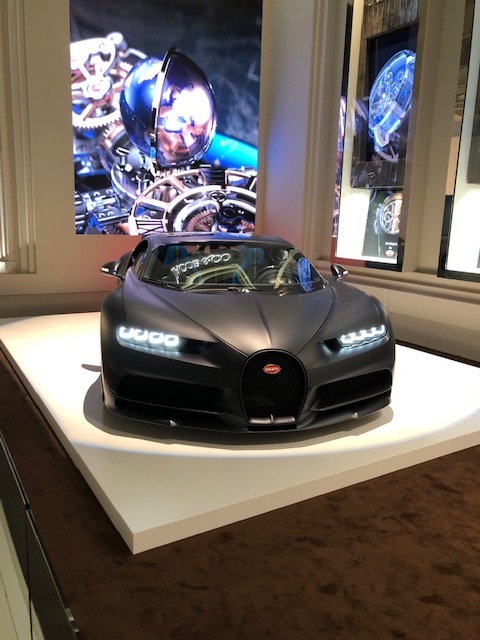 Further on we managed the business for our corporate clients: for several years we have been responsible for stand catering in full service for Rolex, Tudor, Porsche Design and a few more. 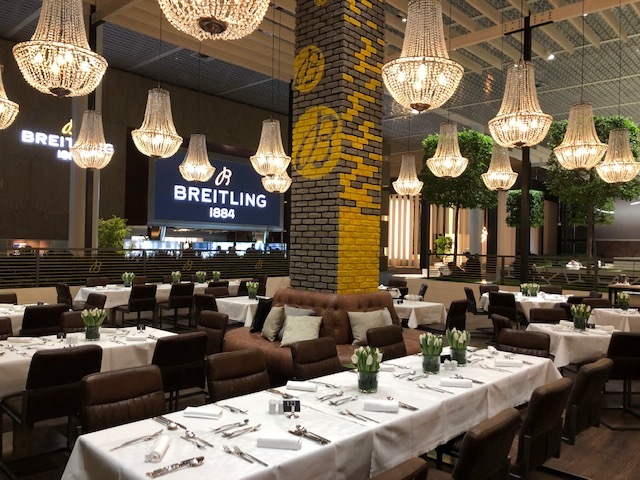 This year, we were able to win Breitling as a new costumer with a specially built restaurant. Our craft for Baselworld is still event catering. But it is something very special to work in such a high-quality ambience, surrounded by valuable jewellery and watches. 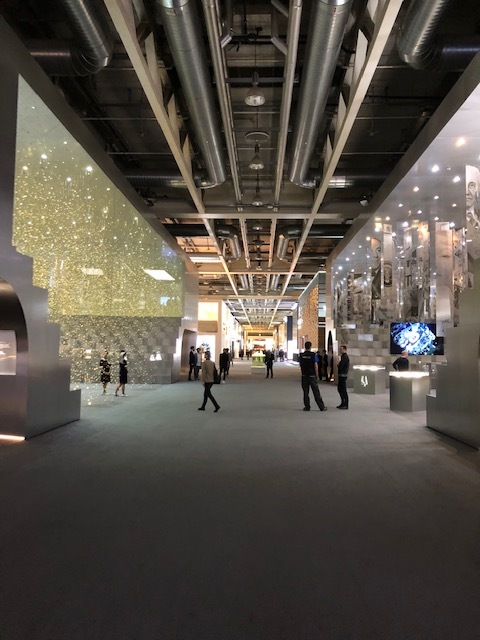 The exhibition stands are architectural marvels, some of them 4 floors high and with an interior design that is only known from the grand hotels of the world. Another long-standing client for whom we are catering outside the exhibition halls of Baselworld is the Fossil Group. Their Swiss headquarter is located next to the fair. We cater all day and in addition at some evening events for the invited customers of our client. 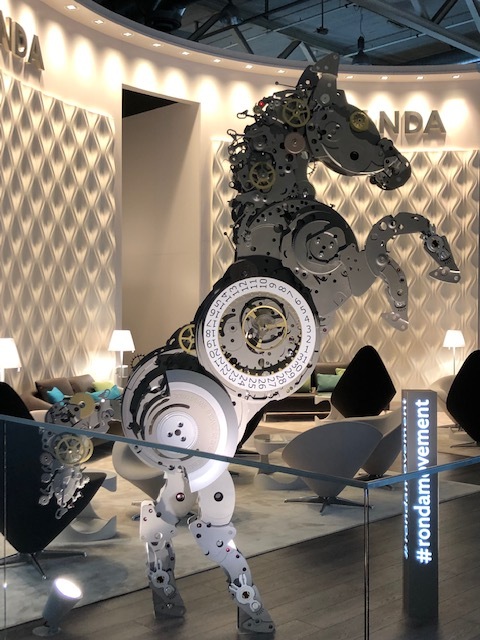 As an official partner of MCH Group, Trade Fair, Switzerland, our catering starts in the exhibition halls one day before the official opening of Baselworld. 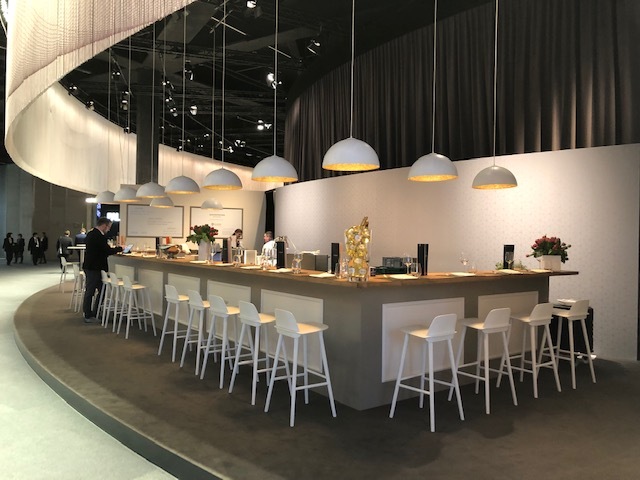 – pre-opening with 400 guests after the press conference and the fashion show with Apéro Riche in Flying Service and various food stations around the newly created Show Plaza in Hall 1.2. – several press receptions in the new Press Centre. 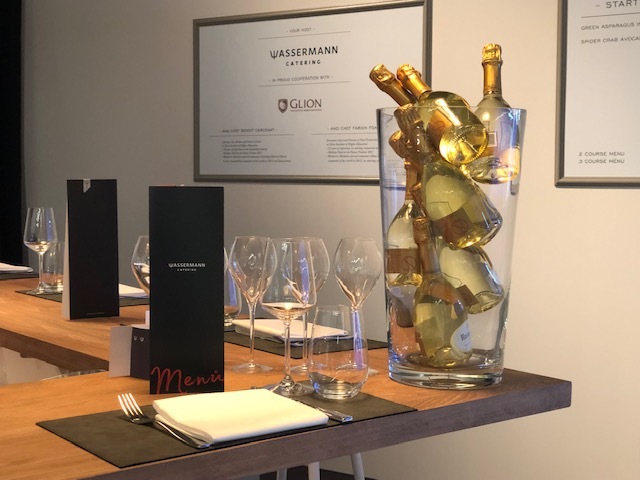 During Baselworld, 14 corporate clients put their trust in the quality of Wassermann & Company. During one week we serve about 9,000 VIP guests.